On August 25, 2010, Parent, on behalf of Student, filed a motion for stay put. 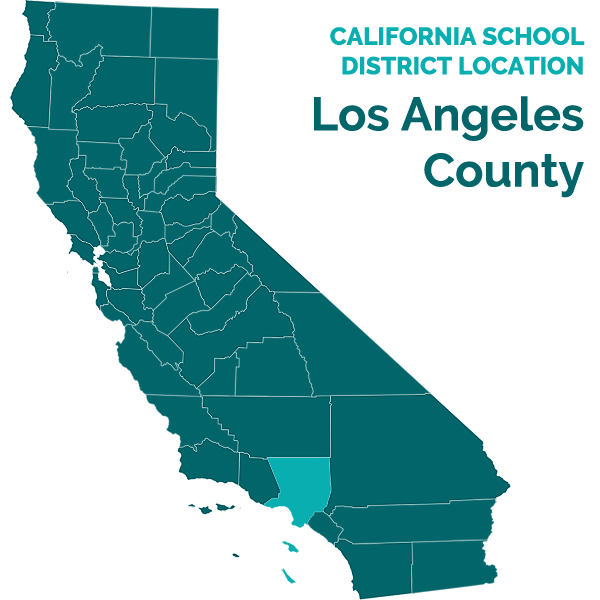 The Office of Administrative Hearings did not receive a response from the Azusa Unified School District (District). California Code of Regulations, title 5, section 3042, defines “educational placement” as “that unique combination of facilities, personnel, location or equipment necessary to provide instructional services to an individual with exceptional needs,” as specified in the IEP. Student contends that he is entitled to extended school year (ESY) services for the summer of 2010 and to attend camp for the summer of 2010 at the Elliot Institute (Elliot) as his stay put placement. His contention is that pursuant to a June 12, 2009 IEP he was provided ESY services and camp at Elliot during the summer of 2009. Pursuant to an IEP dated June 11, 2010, District proposed a 20-day ESY placement at Quest Summer Program. Parent did not consent to this placement. Because of the dispute over placement and services for ESY 2010, Student moves for stay put based upon the last agreed-upon and implemented IEP of June 12, 2009. Student has provided the relevant pages of each IEP. However, Student does not provide a clear time line for the ESY 2010 time period. He alleges that he should have been in camp from June 21, 2010, through July 16, 2010. Student also alleges that his entire summer break should be spent at Elliot, but fails to provide dates for this period. According to the June 12, 2009 IEP, District offered services for ESY 2009 through August 28, 2009. Assuming that ESY 2010 lasted a similar period of time and concluded at the end of August 2010, Student’s motion for stay put is moot. Student also makes a request that District be ordered to reimburse Student for ESY 2010, as stay put. If the last agreed-upon and implemented ESY placement and services had been through a reimbursement model, Student may have a claim for reimbursement as stay put for ESY 2010. However, Student has provided no evidence to show that the model of funding for ESY 2009 was a reimbursement model. Accordingly, Student’s request for reimbursement through stay put is denied, without prejudice. Student may renew his motion for stay put if he can establish that ESY 2010 is currently in session or that ESY 2009 services were delivered through a reimbursement model. Student’s motion for stay put is denied.